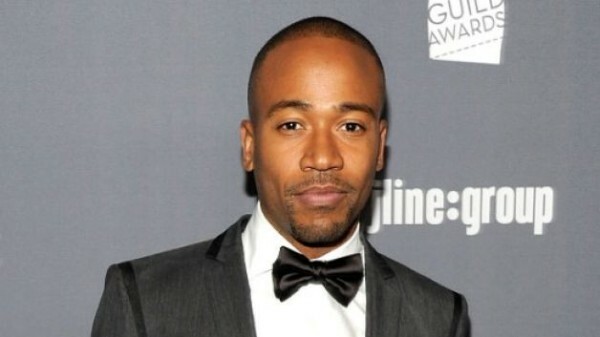 *He may have been fired from “Scandal” last month, but Columbus Short has apparently bounced back, courtesy of a new romantic comedy. According to Madamenoire.com, Short has landed the leading role in film, titled “Mr. Right. The actor’s leading lady will be played by “Justified” star Erica Tazel. As it stands now, production has already begun on the feature, with an announcement regarding which network will air the film expected soon. I am glad for him. His wife is now wishing she had not try to make him look like a bad guy. I wish him many more blessing.